Mt. Zion Memorial Fund: Worse Than Slavery? A brief history of the prison system, known as convict leasing, which formerly existed in this State, in common with other Southern States, and exposition of the present Mississippi prison system, may be useful in aiding or promoting the development of a public sentiment that will lead to the abolishment of convict leasing in the State of Georgia. After the close of the civil war there was established in Mississippi a State prison system by which the convicts were leased to and placed in control of a lessee for hire, with a sub-leasing feature added, and the lessees and the sub-lessees worked the convicts for their own individual profit. This system was established originally in Mississippi by the military government under which the State was placed at the close of the civil war. It was continued by the reconstruction government in 1870, and was retained by the Democratic State government in 1875, and until the year 1890, when it was abolished by the constitutional provision that went into operation on January 1, 1895. In the year 1884 a batch of convicts was brought to the main prison at Jackson from a sub-lessee's plantation in the Yazoo-Mississippi delta in a deplorable condition, caused by bad treatment of almost every description. This led to a searching legislative investigation of the treatment of the convicts and of the practical inside workings of the convict system, which brought to light a condition of things in the convict camps, as they were termed, which astonished and shocked the people of the State. At the session of the legislature that year there was some stringent reform legislation on the subject in the expectation of correcting the many evils and abuses that had been exposed by the investigating committee, an anticipation that was never realized. At that time the convicts who had been previously worked by sub-lessees on their plantations, and a few under railroad contractors in railroad con-struction, were leased to a railroad company then engaged in constructing its road in this State. Rumors of the bad treatment of the convicts came from time to time from different convict camps on the line of this railroad. This caused a second legislature investigation of the condition and treatment of the convicts in 1888 by a committee of the House, with Hon. J. H. Jones, of Lafayette, Miss., who was afterwards lieutenant governor of the State, as its chairman. This committee took the testimony of a greater number of witnesses, and through subcommittees inspected the different convict camps. The result was a report condemning the whole lease system in every form in which it had been tried. 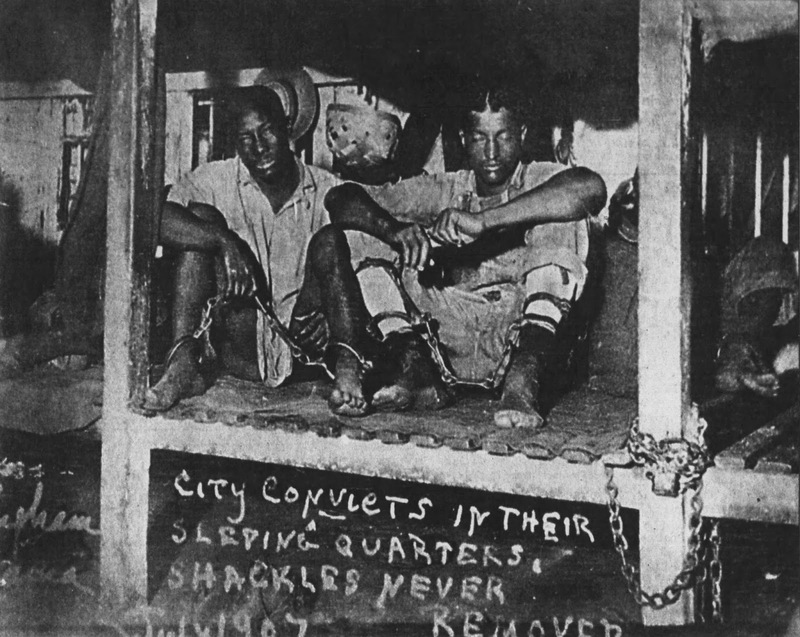 The committees reported that the convicts were not properly housed, that they did not get the proper food and clothing, and that cruelty, overwork, brutal punishments, inhuman treatment of many kinds, a high death rate and a high escape rate were shown to be the characteristics of the convict leasing system. The sick were not properly cared for, and were kept with the well convicts in the structures in which they slept, which were called in the prison vernacular "shacks." These were simply rude stockades roofed over with rough boards and with dirt flooring. Want of ventilation and the want of proper warmth in winter, and a total disregard of the most ordinary principles of sanitation went to make up the sum total of the evils of the system. It is not surprising, in view of this catalogue of human sufferings and miseries, that the death rate of the convicts one year reached the point of 17 per centum of the entire prison population; another year it went to 15 per centum, and 10 per centum was about the usual death rate. It is fair to say that the lessee was not personally or directly responsible for the treatment of the convicts, but it was due to the sub-lessees and to the character of the guards and employees who were necessarily a low class of men. 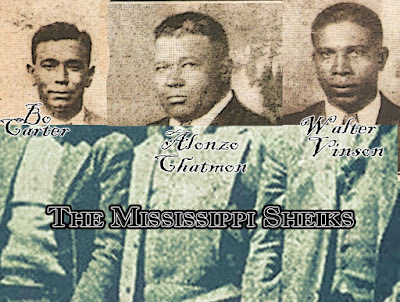 On the heels of these developments the railroad company surrendered the convicts to the State voluntarily, and they were again leased to one lessee, who in turn sub-leased them for work on private cotton plantations in the Yazoo Mississippi delta. The abuses and evils of the leasing system continued, notwithstanding the severity of the penal statutes that had from time to time been enacted, to secure, if possible, the proper treatment of the convicts. All this reform legislation proved ineffectual for the reason that under this leasing system the convicts were practically at the mercy of the guards. "We submit that the leasing system, under any form, is wrong in principle and vicious. Experience teaches us that when human labor is farmed out for a consideration, uncontrolled by any interest the contractor may have in the welfare of the laborer, the laborer is very apt to be worked with a view to the highest possible gain to the employer, The system of leasing convicts to individuals or corporations, to be worked by them for profit, simply restores a state of servitude worse than slavery, in this, on that it is without any of the safeguards resulting from the ownership of the slave. If the leasing system is objectionable, that of sub-leasing is doubly so." Appendix to House Journal of 1888. This report appears also in full, as an appendix to a paper on the subject by ex-Lieut. Gov. J. H. Jones, in Vol. VI. of the publications of the Mississippi Historical Society. Every effort to abolish the leasing system in the Legislature was defeated by the influences of the lessee lobby, and it was not until the constitutional convention of 1890 that the system was abolished. In the year 1895 the present convict system was established of working the convicts on State lands, at agricultural pursuits, for the benefit of the State, and under direct and exclusive control. Another first-class cotton plantation, also in the delta, consisting of 1,000 acres, known as "Belmont“; a farm Known as "Oakley," containing 2,000 acres and a farm of 2,000 acres in Rankin county. [NOTE: Indeed, both the Belmont plantation and Parchman were the targets of much attention in 1972. Belmont was listed on the National Register of Historic Places on April 11, 1972. After revealing evidence of all the murders, rapes, beatings and other abuses they had suffered in Parchman, the inmates brought a suit against the prison superintendent in federal district court in 1972, alleging their civil rights under the United States Constitution were being violated by the infliction of cruel and unusual punishment. These lands are worth at least $250,000. The penitentiary also owns personal property, stock, farming utensils and machinery worth at least $150,000. All of this property has been paid for out of the earnings of the convicts, and has not cost the taxpayers a dollar. The net cash earnings of the convicts amount to at least $50,000 annually, which is paid into the State treasury. This does not include the labor that is directed to the clearing up of the land on the Sunflower place, and the construction of improvements thereon, and*the improvements of the other lands. The convicts are well cared for and properly treated in all respects. They are well housed, well fed and well clothed; the sick are treated in hospitals and sanitary rules are properly observed. They are worked in proper moderation: and no sort of cruelties are permitted. The death rate of the convicts has been reduced to one-third of the average death rate that characterized the leasing system. About 10,000 acres of the "Sunflower place" will soon be put into cultivation, and when all of the contemplated improvements are made and the system perfected, it is expected that the net income to the State will his not be less than $100,000 per annum. A few years ago the State of Louisiana sent commissioners here who examined the practical workings of the Mississippi convict system, and upon son their report this system was adopted to by that State, with results that are satisfactory in all respects. Texas has also adopted the Mississippi penitentiary system. 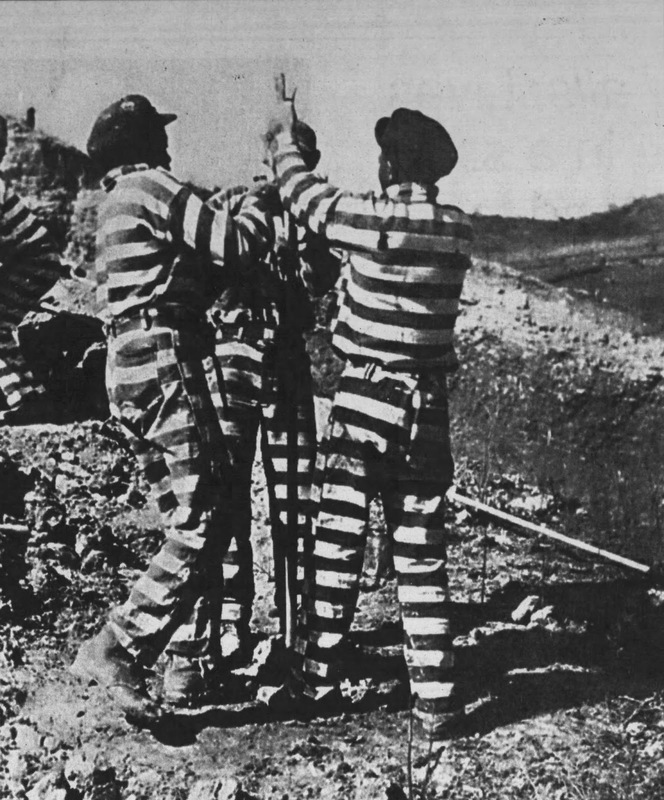 This is the natural and logical solution of the convict problem where the convict population is largely made up of negroes who are not skilled to workmen, but plantation hands and ordinary day laborers. The population of the Mississippi penitentiary at present is about 1,100, of which about 90 percent are negroes. It is thus seen that the employment of the convicts at agricultural labor on State lands is the obvious and natural solution of the convict problem in the Southern States.